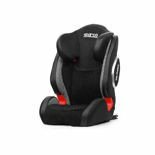 Every parent knows how important the safety of their child in a car is. Our shop keeps that in mind and offers booster seats for children of different weight. 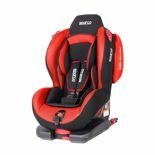 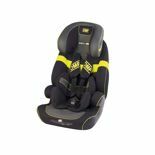 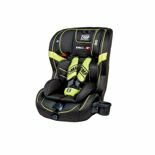 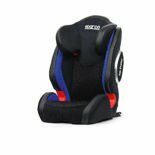 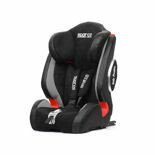 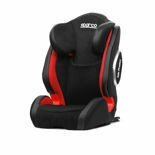 Among others, Recaro seats are worth recommending as they combine safety, comfort, interesting design and full adaptation to the needs of the young ones. 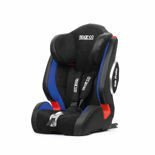 The Sparco booster seat is also an interesting piece. 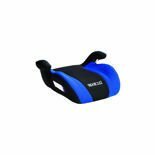 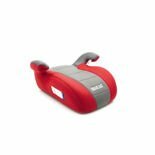 Choose a booster seat for proper weight, of particular colour and give your child the pleasure of travelling by car.